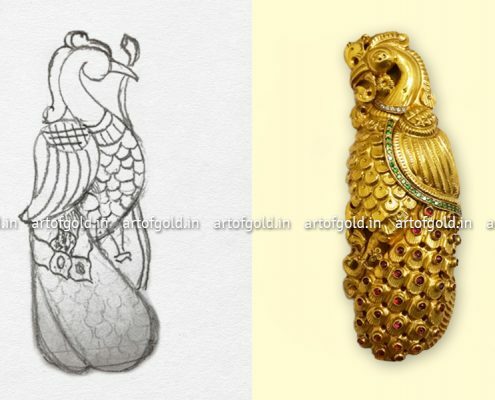 Let’s say you just have a basic idea for a jewel you love to get done but not sure how to go about it, we will guide you right from designing the jewel to getting it done to your utmost satisfaction. 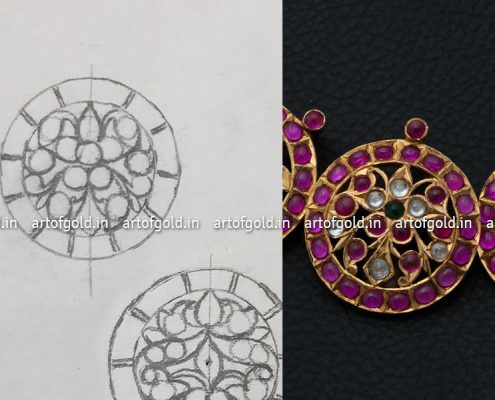 Customisations of our Designs – Let’s say you like one of our necklaces, but you want to customise it, we can get it done too. Or if you have an image of a jewel you like to get done, we can do it too. The possibilities are endless, simply let your ideas flow! How can you do it? Most jewellers do not take customised jewellery orders. We don’t source our jewels from any wholesalers or manufacturers. 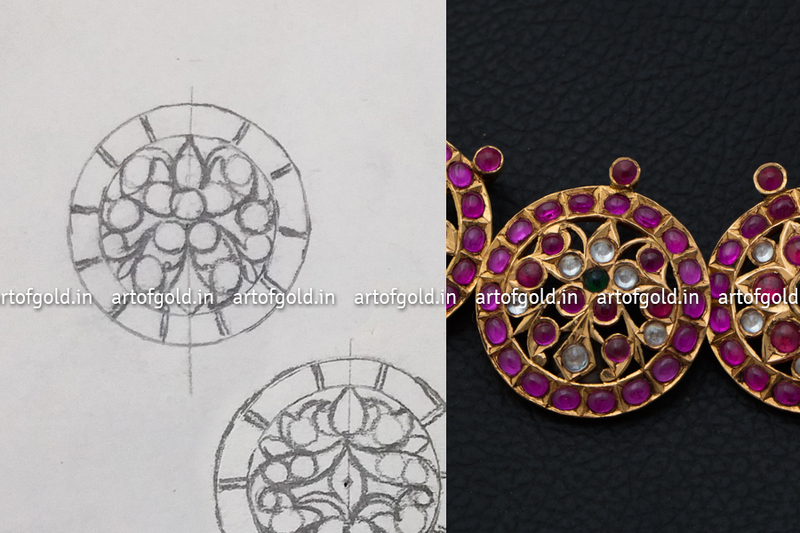 We directly work with the artisans themselves and monitor the entire process from start to finish. I am a bit apprehensive about how the customised jewellery will turn out. You can count on us to get the jewel done with impeccable workmanship & finish. Also we would update you with the images of the jewel as it is getting done. This way you can keep a tab on how the jewel is shaping up right from an early stage. 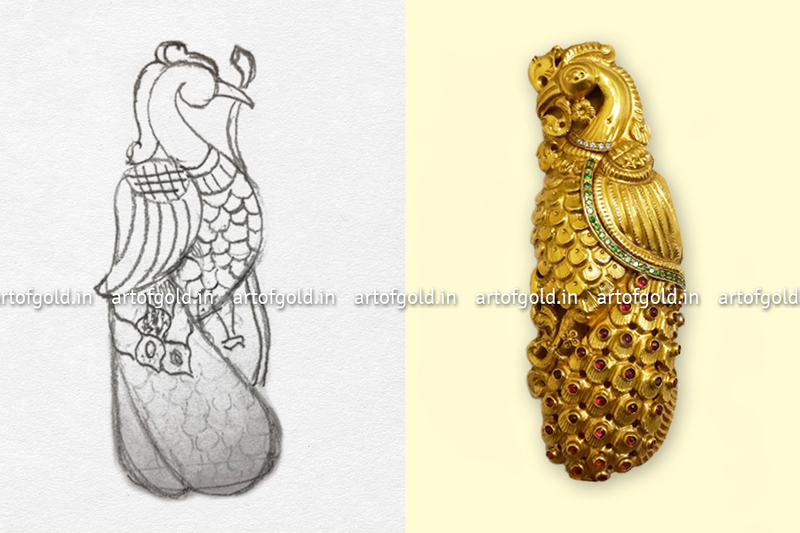 Also 4 decades of crafting exclusive jewellery has given us an wealth of experience to draw upon. Is there any particular Jewel you don’t do / customise? § We do not do Jewels that require Wax setting as all our jewels are wax free. § Orders Under 8 gms.